The story of George and Joy Adamson and the orphaned lion cub, Elsa, they adopt. George Adamson: Let's try this. 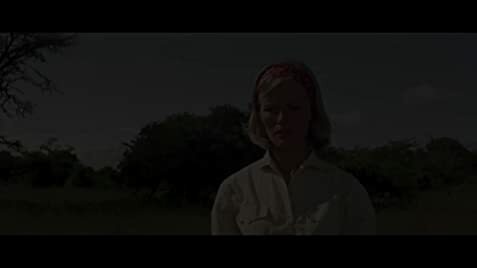 Joy Adamson: all my nightmares had come true. Q: Is 'Born Free' based on a book? Q: What is 'Born Free' about? Q: Does Elsa play herself? 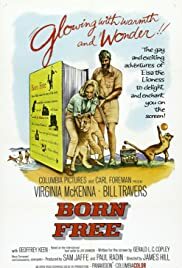 Joy Adamson and her husband, Kenya game warden George Adamson, bring up a lion cub Elsa, but later they have to teach her about the wild and free life she was born to. Warm, good-looking but rather casually assembled screen version of a highly popular bestseller, with irresistible animal shots that made it enormously successful at the box-office - and over the years a family film "par excellence". It started a cycle then and was followed by the less successful "Living Free".